You can check Eric Kendricks off the list of 2015 draft class extensions. 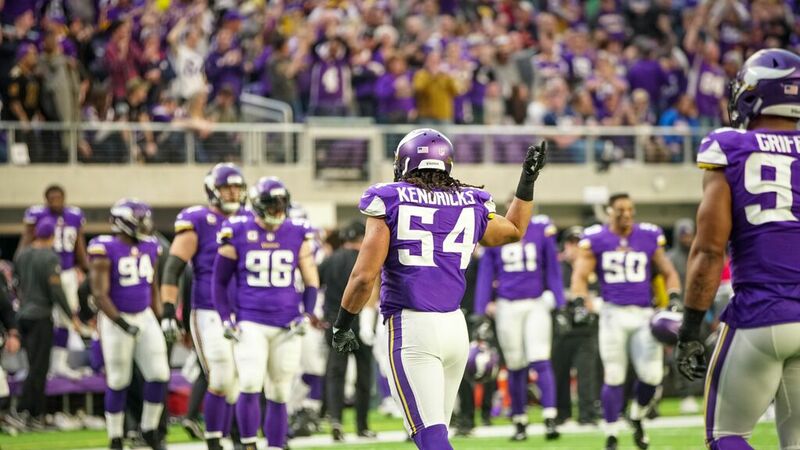 Kendricks and the Vikings agreed to terms on a five year, 50 million dollar deal with 25 million of it guaranteed. 22.5 million of the guaranteed money will pay out in the first two years. The second round pick out of UCLA has been a constant contributor since his rookie year. Leading the team in tackles, always being around the ball, Kendricks has earned his payday no doubt. He has shown steady progression over the years, and I think his best are still to come. The Vikings have expressed multiple times about keeping their core players, and this extension backs up their words. You can almost guarantee there will be another former UCLA Linebacker receiving an extension before week 1.